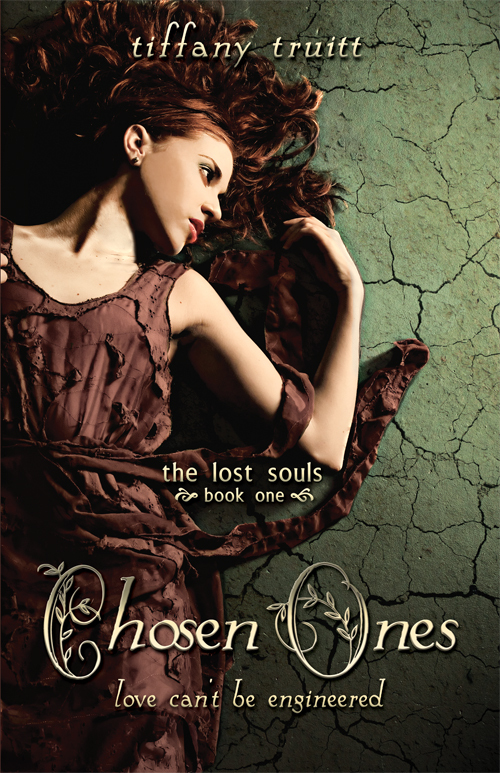 Hey everyone today we have a beautiful new book cover to reveal today it’s called Chosen Ones it’s the first in a new YA Dystopian series by author Tiffany Truitt being published by Entangled Publishing. When you read the synopsis we know you'll be as excited as we are to read this 2012 book! Gorgeous right?? The release date is set in April but that is subject to changes but we can’t wait to get out hands on a copy! In the meantime check out Entangled Publishing’s website! There’s tons of great books there to pick up three that we recommend are Obsidian by Jennifer L. Armentrout, Touch by Jus Accardo, and Radiant Desire by Inara Scott! !